The Sarah Dooley Center for Autism operates under the accreditation of St. Joseph’s Villa. We seek out the best practices in our various fields and hold ourselves accountable to the highest standards. 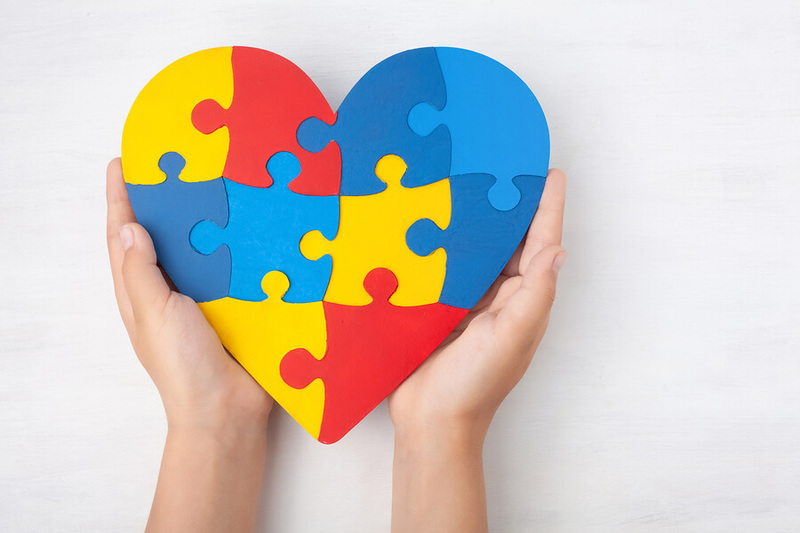 St. Joseph’s Villa is licensed by the Virginia Department of Social Services, Virginia Department of Education and Virginia Department of Behavioral Health and Developmental Services. 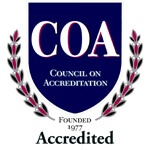 The Villa is also certified by the national Council on Accreditation for children and family services. The Villa is a member of the Greater Richmond Chamber of Commerce and is recognized by the Better Business Bureau of Central Virginia on its approved list of local charitable organizations.